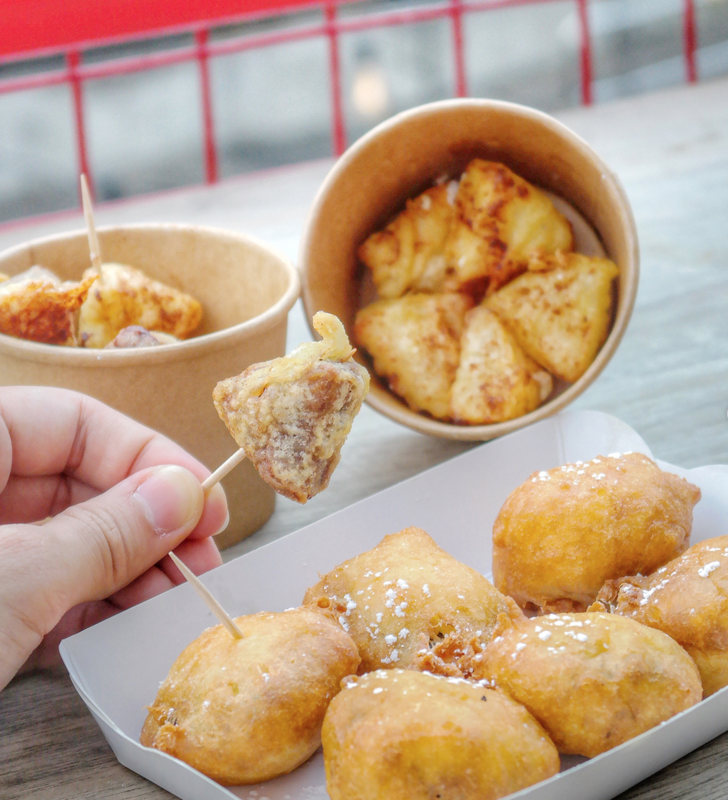 Remember when Market On Wheels took over Bugis Junction back in June? 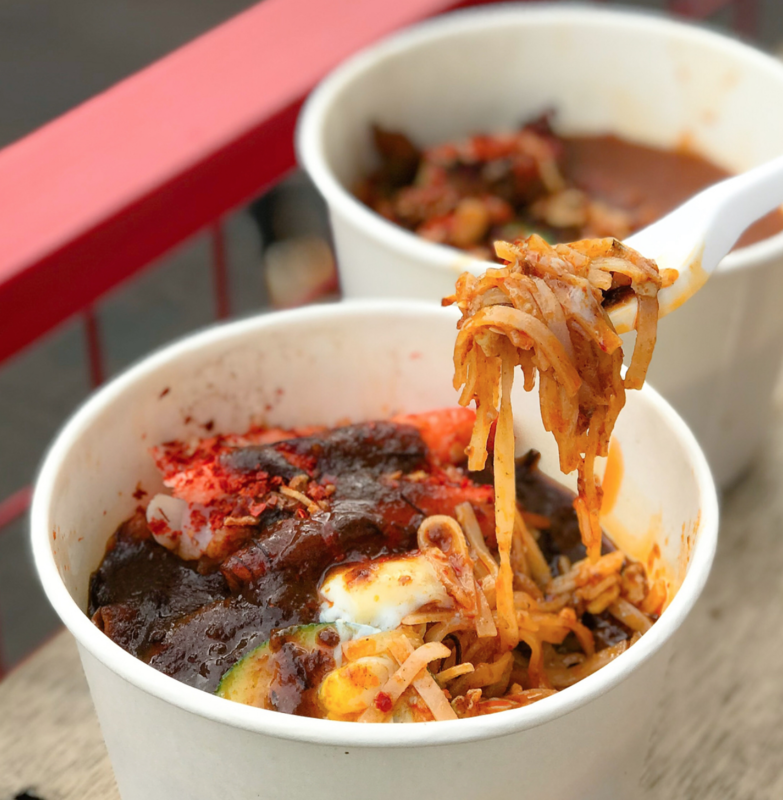 If you missed the first edition of the container pop-up market, no worries, here’s your last chance to catch the food trucks at Market On Wheels. 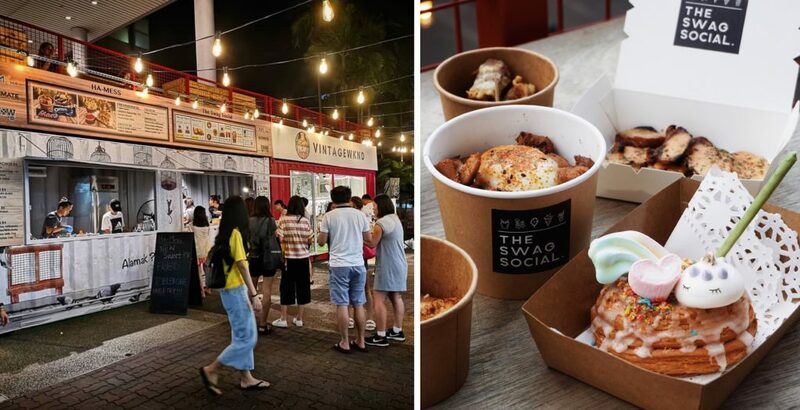 From now till 9 September, head down to AMK Hub for IG-worthy food and shopping! Here’s what you can expect. You might’ve seen them at previous events like Artbox. Cereal Citizen was founded by local blogger and influencer, Bong Qiu Qiu. 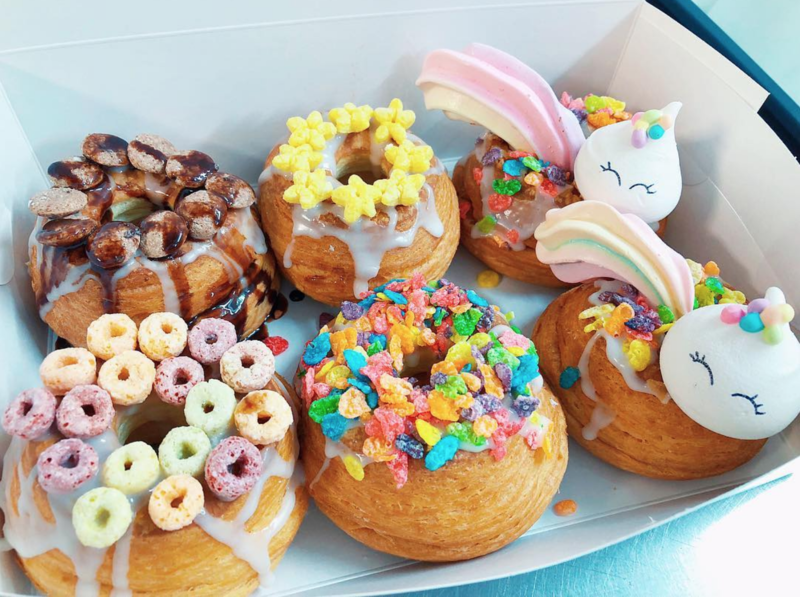 They’re known for their signature Crododo, which is a quirky little creation of a cross between a croissant and a donut. Basically, a donut with the texture of a croissant. 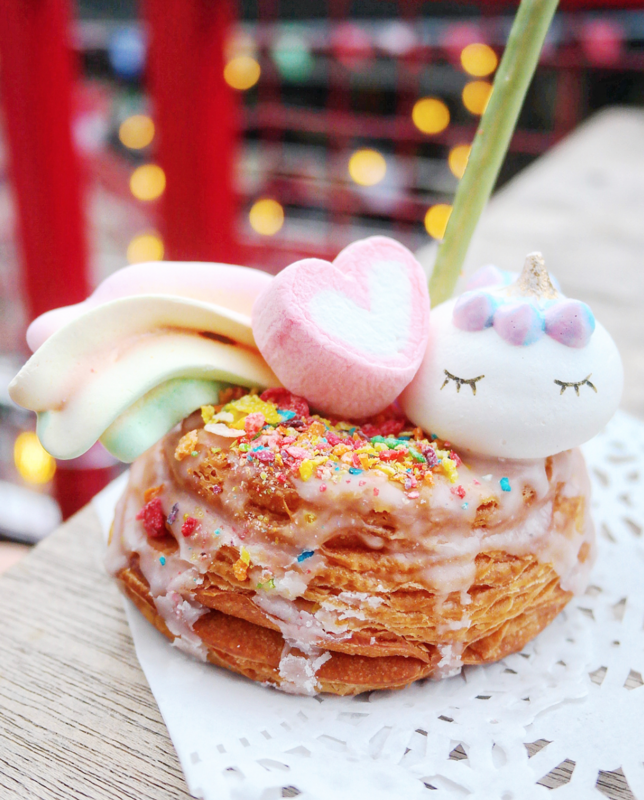 If you love everything unicorn, then you’ll love their Unicorn Milkshake and Unicorn Crododo ($8) which is topped with an adorable unicorn meringue. 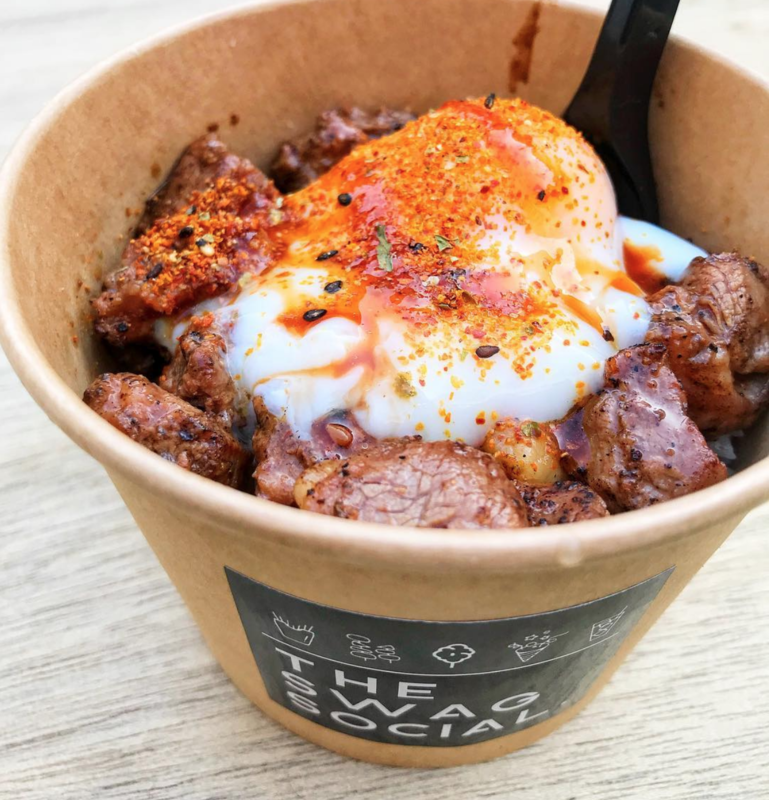 Brought to you by the people from The Swag Social who were also at the previous Market On Wheels, they offer grilled Yakiniku Ribeye Beef Cubes ($10), Grilled Salmon Mentai ($9), Donburi, fries & refreshing mojitos! Serving up a combination of Singapore and Thai flavours, you can expect unique dishes such as Crab Phad Thai ($10), Satay Beef Phad Thai ($9) and Satay Chicken Phad Thai ($7). For the satay lovers, the fragrant nutty satay sauce along with the aromatic tinge of spice from the sambal chilli makes for a sweet & spicy combination that would suit those with a lower threshold for spice! Each bowl of phad thai comes with a runny egg yolk and a medley of spices such as spring onions, chilli flakes and fried shallots. If you’ve never had fried oreos or fried toblerone, it’s about time that you do! Each set goes for $4 each! Expect to find an aesthetically-pleasing range of food available from other vendors such as Hasan Istanbul for your kebab fix as well as Charms Cafe for their Over the Rainbow Gelato Ice Cream ($7) which comes with Mango, Yuzu, Raspberry topped with Green Apple Nata, Aloe Vera, Mango Jelly. And if it’s anything like Bugis’ Market on Wheels, there’ll also be designated photo spots for you to snap pictures for the gram!